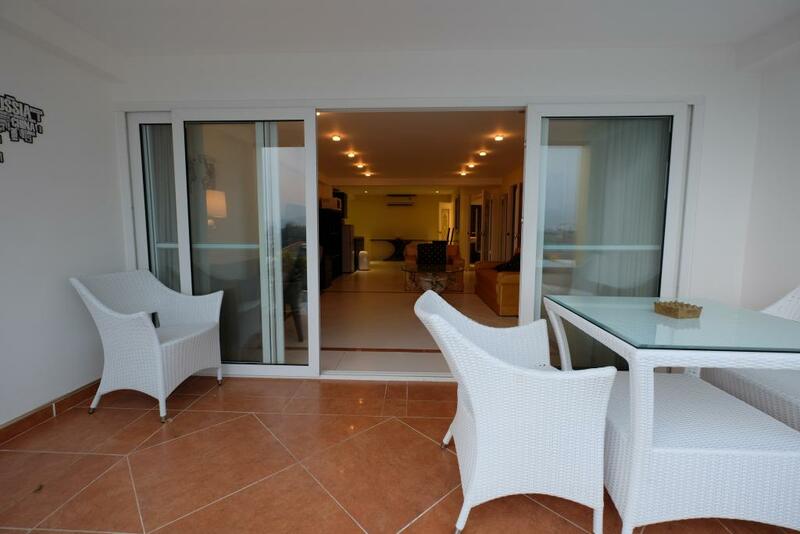 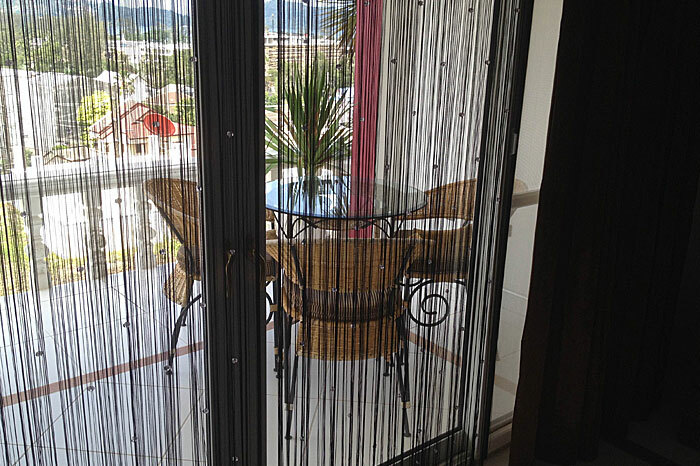 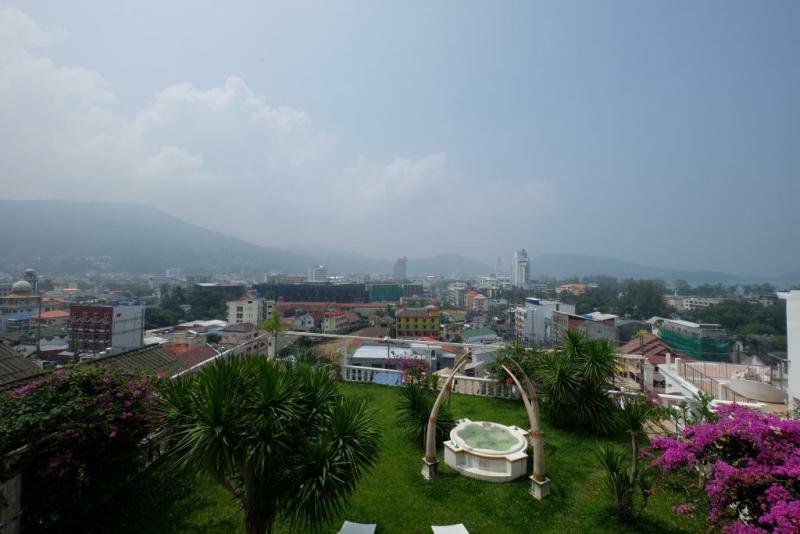 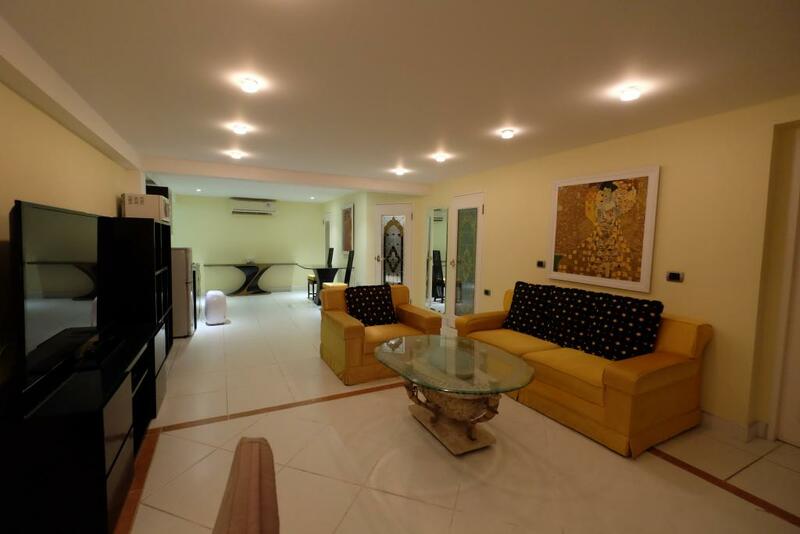 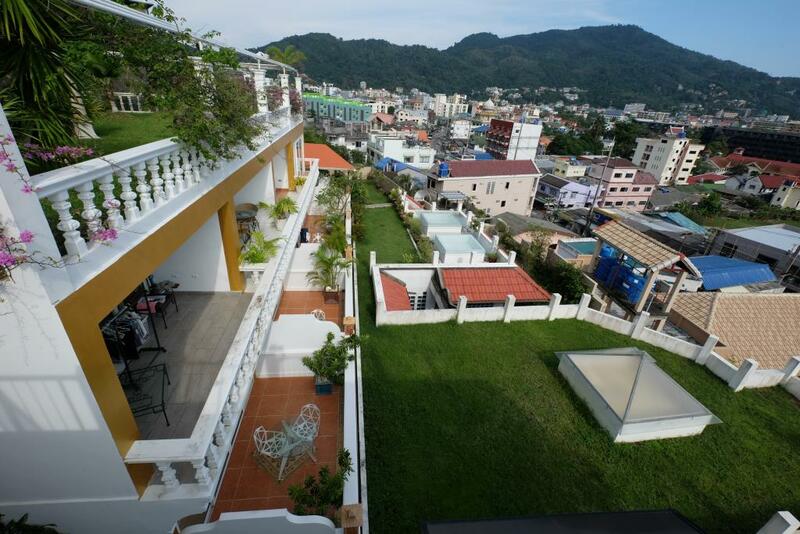 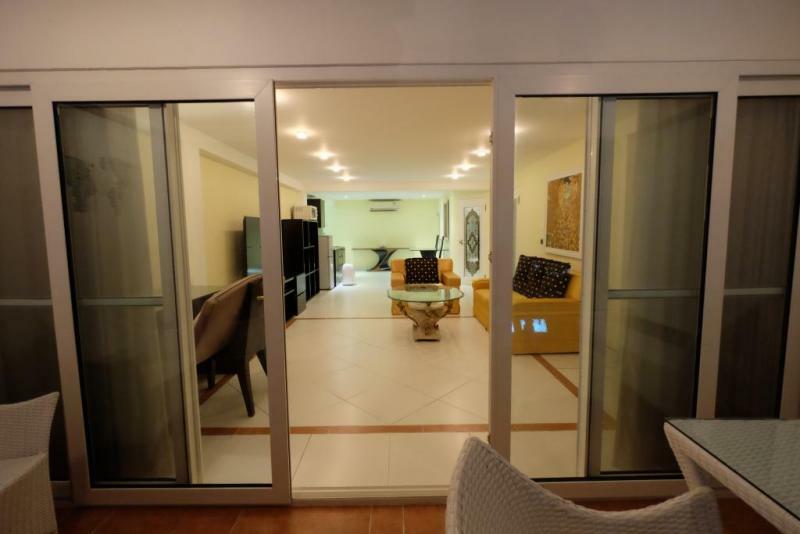 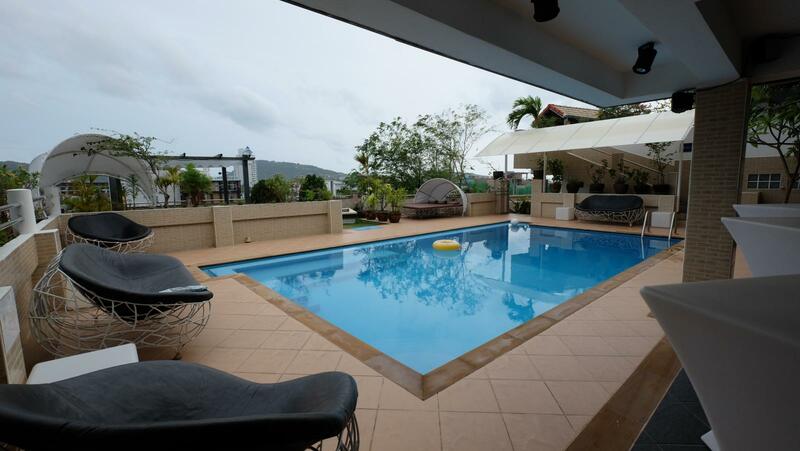 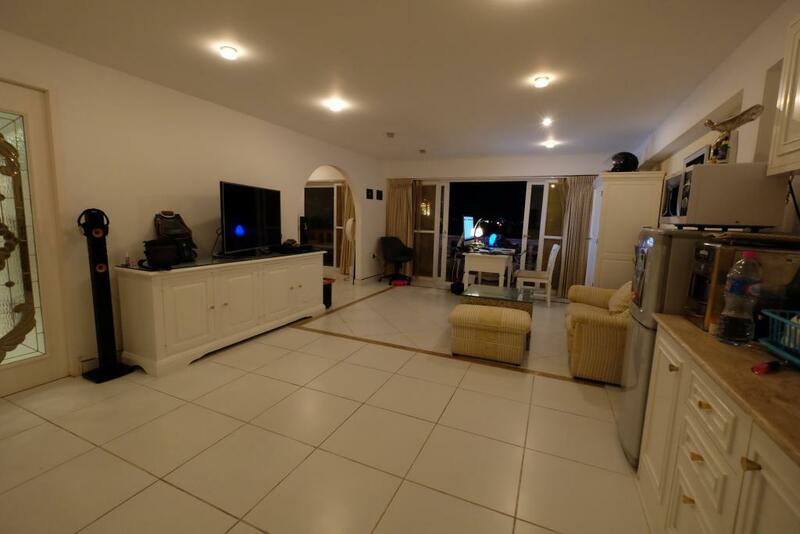 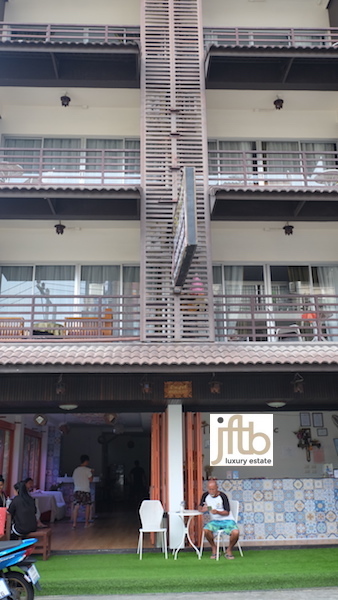 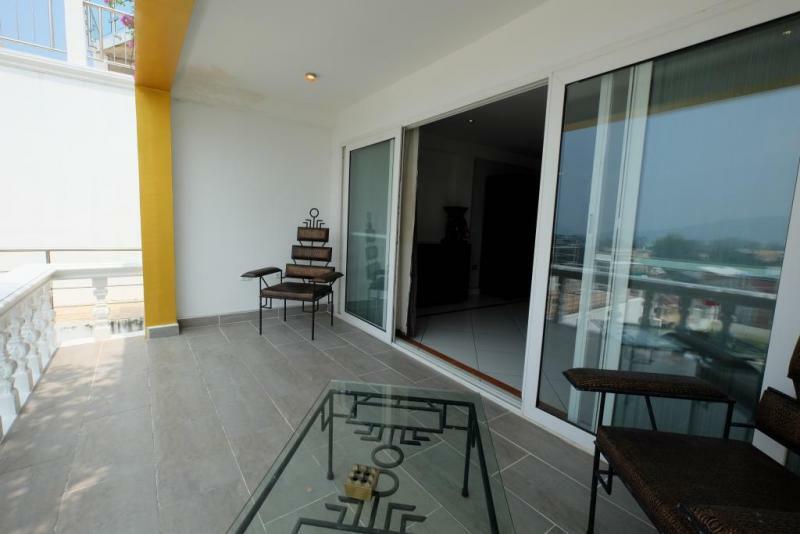 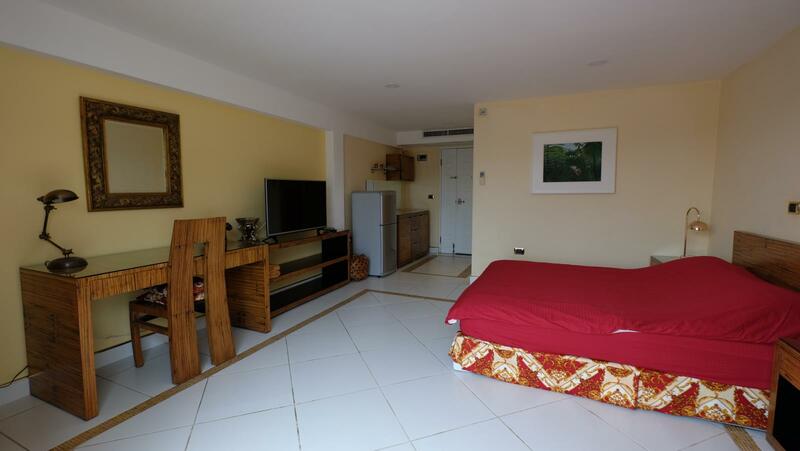 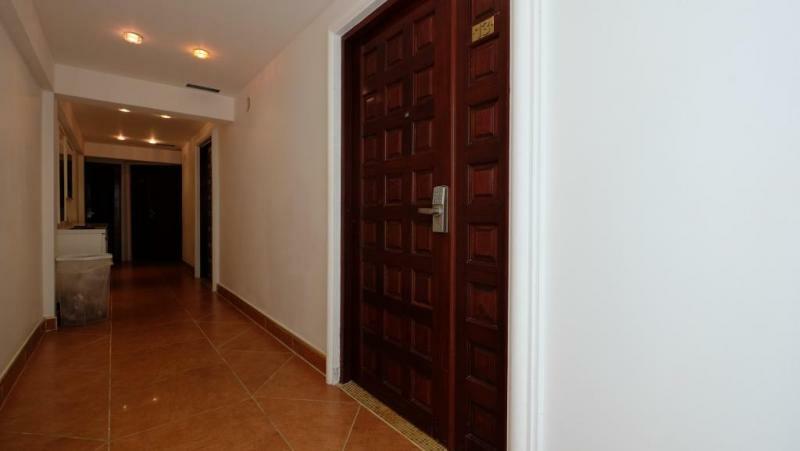 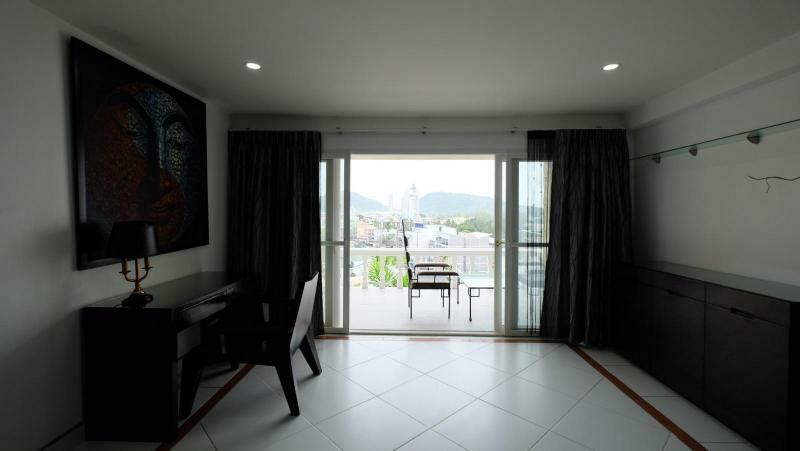 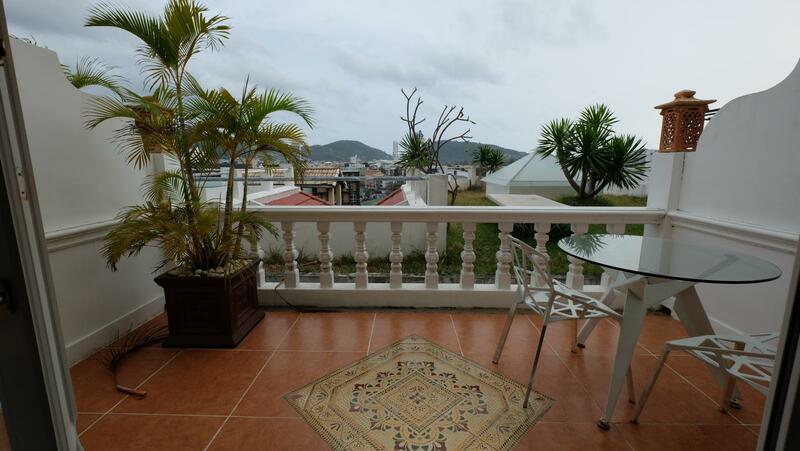 Building for sale in Patong Beach with 17 modern fully furnished 1 and 2 bedroom condos. 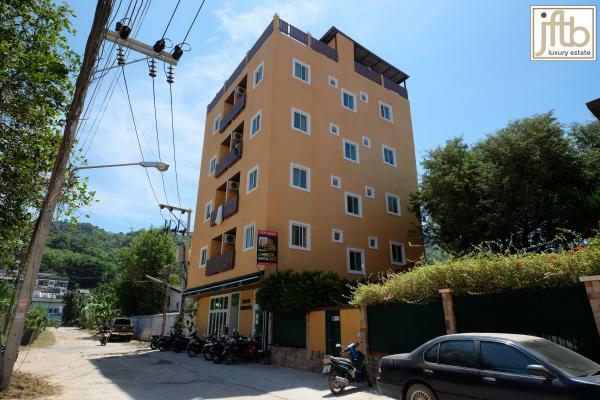 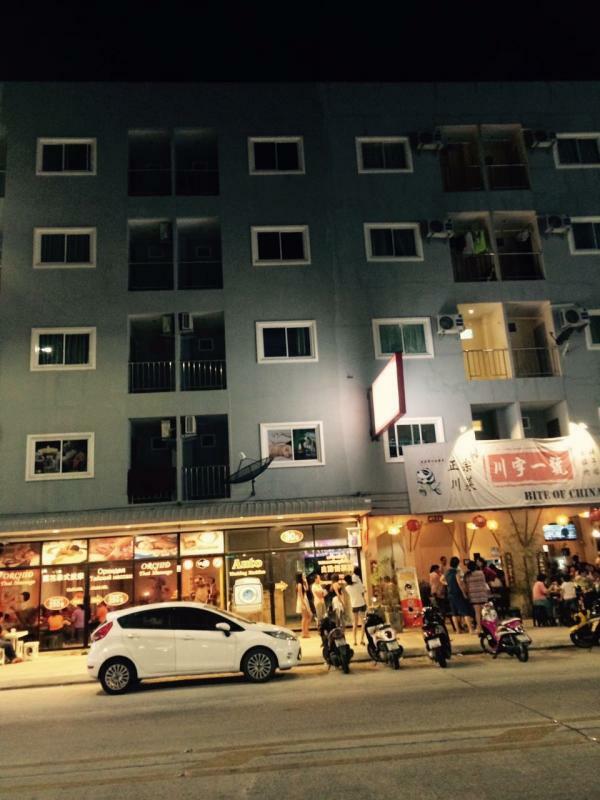 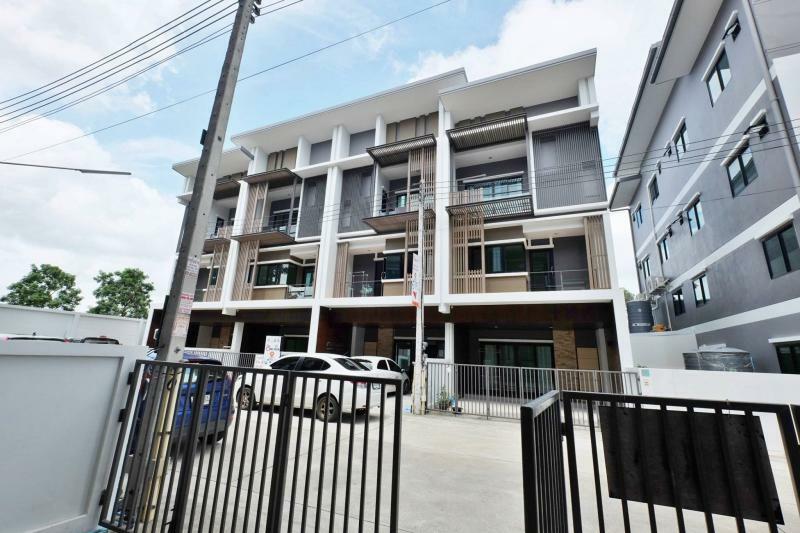 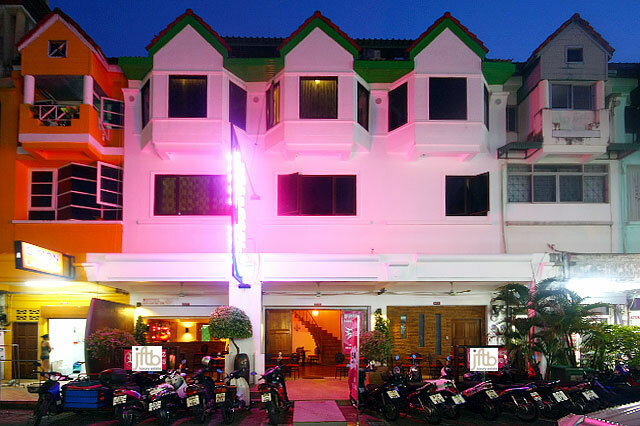 Unique Patong property investment offer! 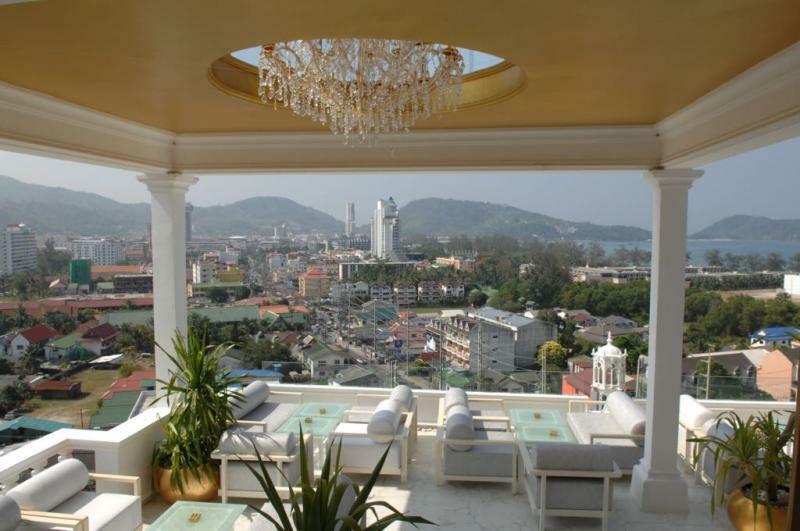 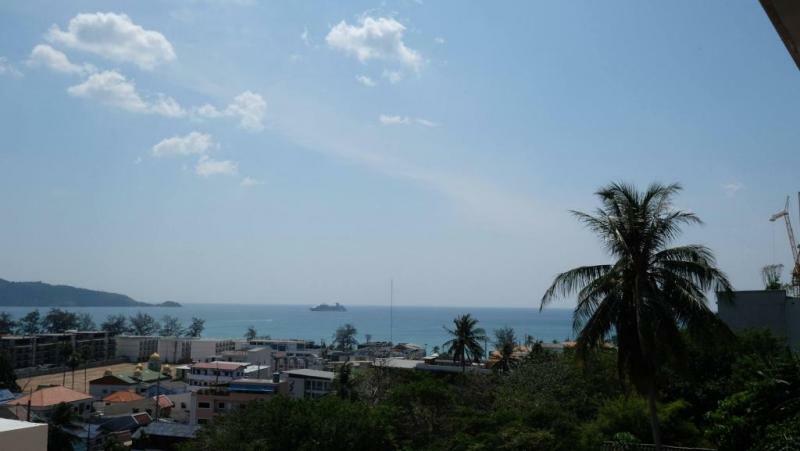 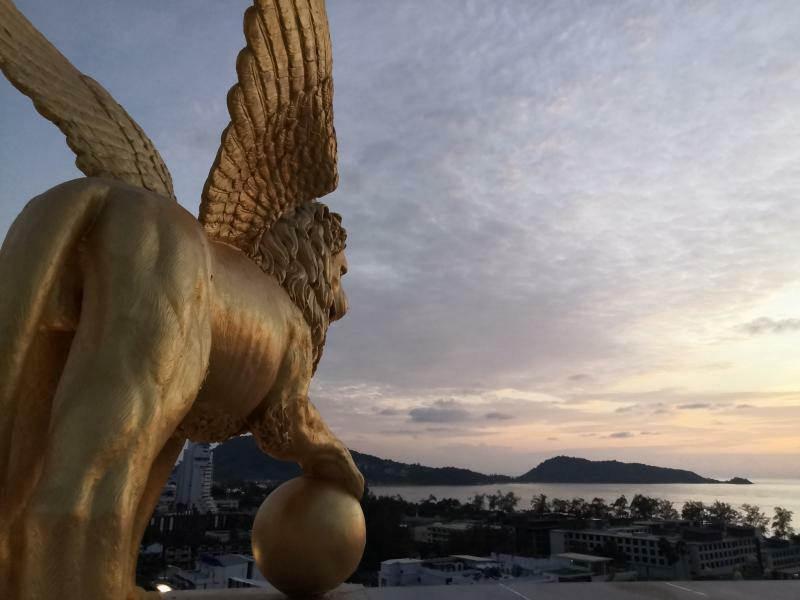 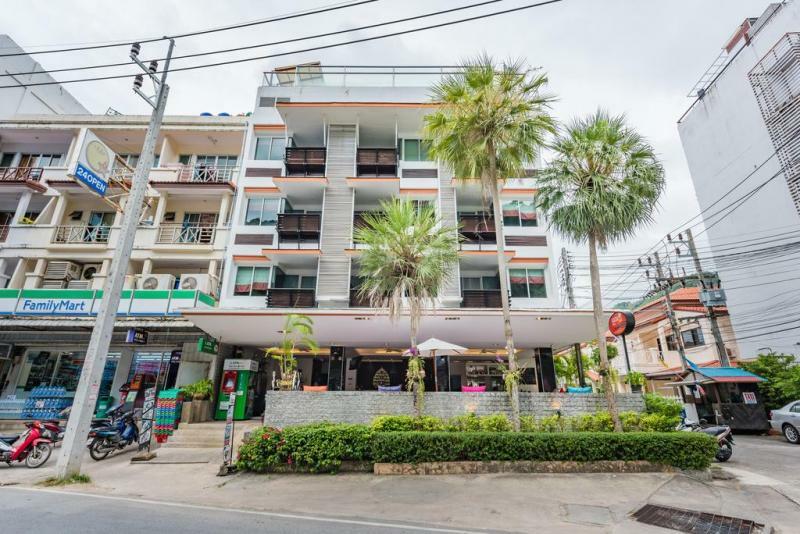 Best Phuket property investment: Unique offer with this Sea View 6 story building for sale in the Patong Beach area, at just 500 meters from the most famous Beach of Phuket. 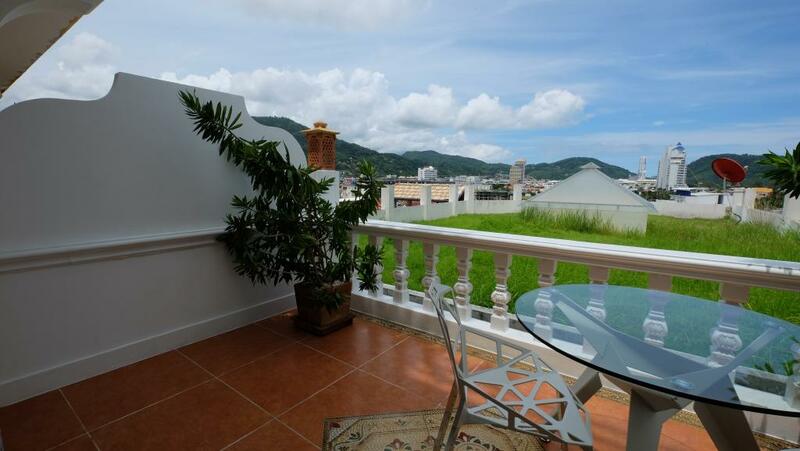 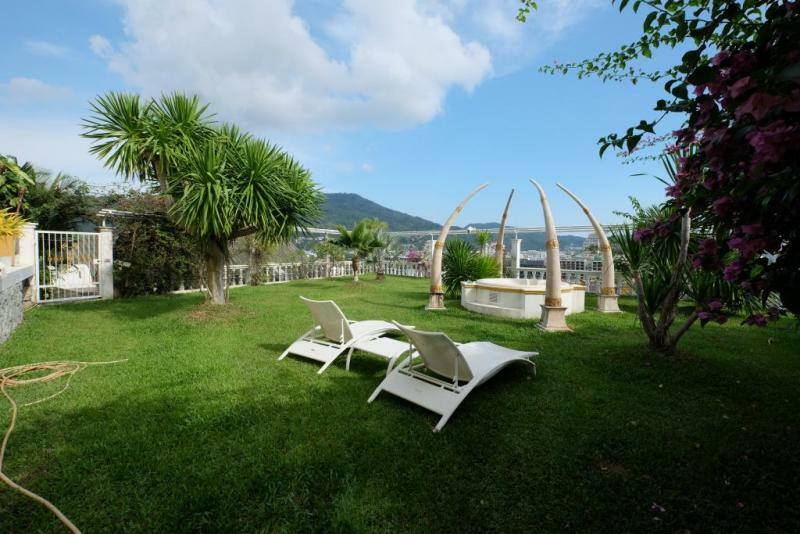 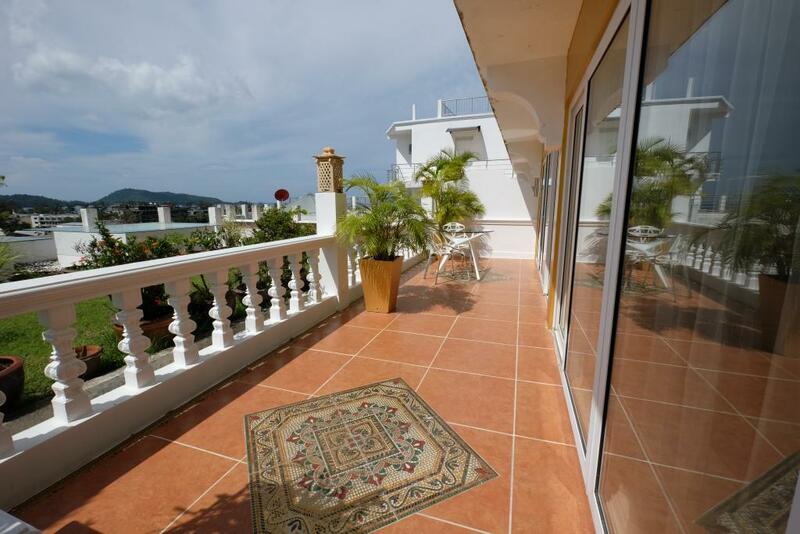 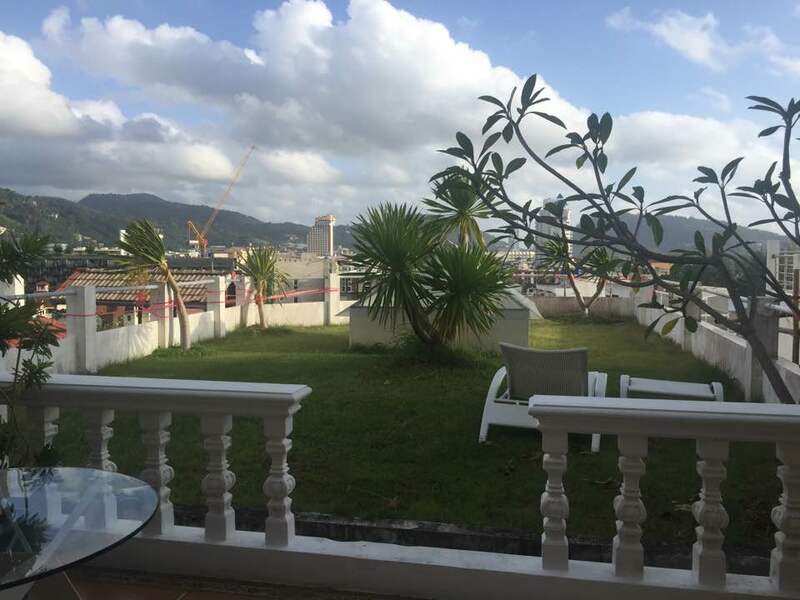 The area is extremely quiet and provides stunning Sea, Mountain and city Views. 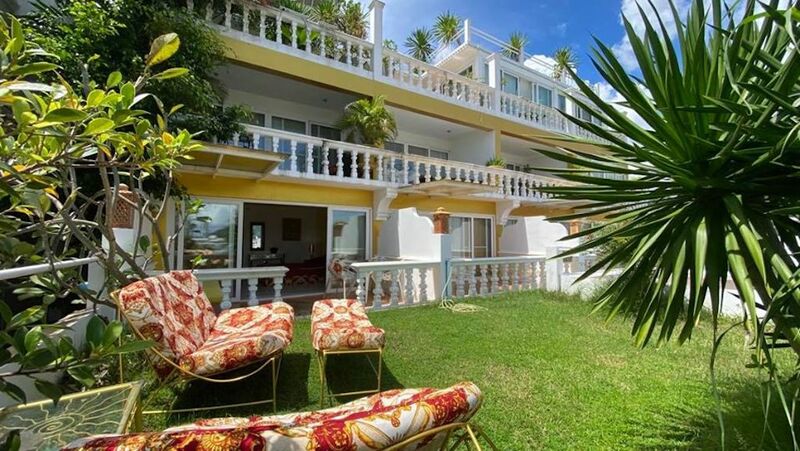 Very high return on investment with incoming with long term rental revenues. 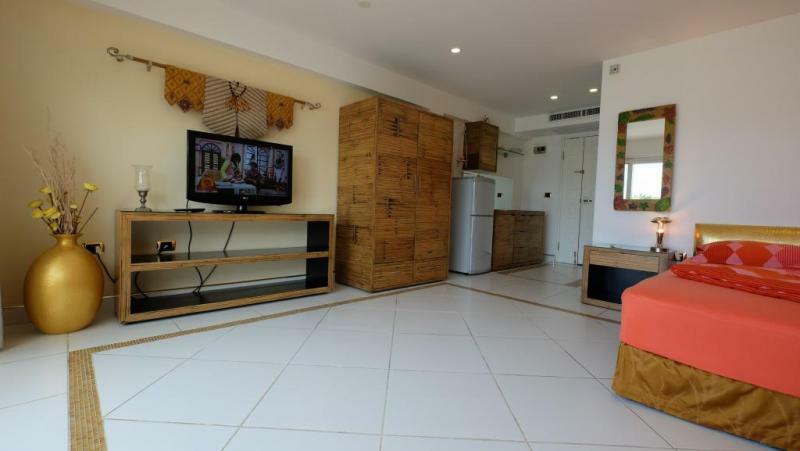 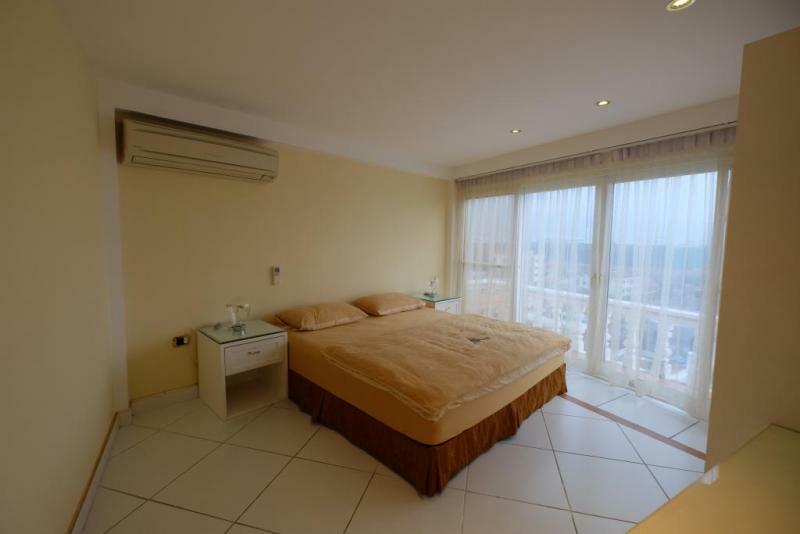 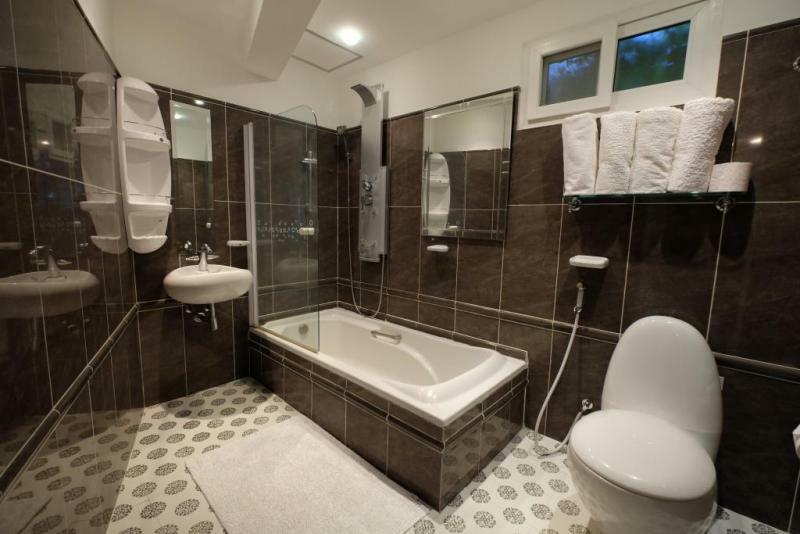 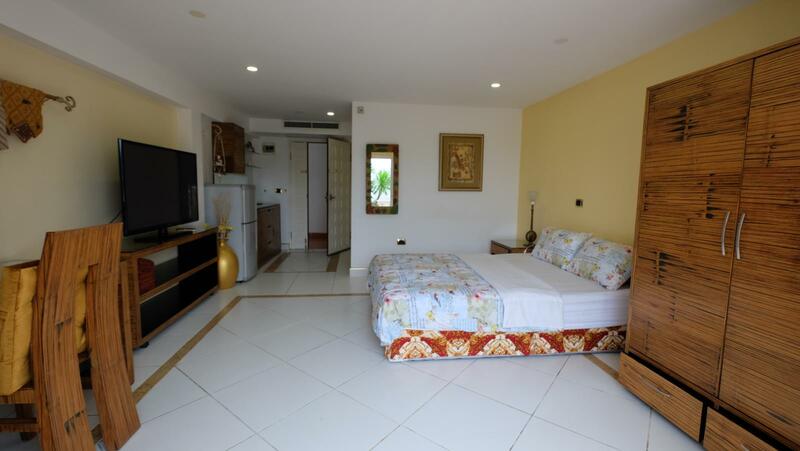 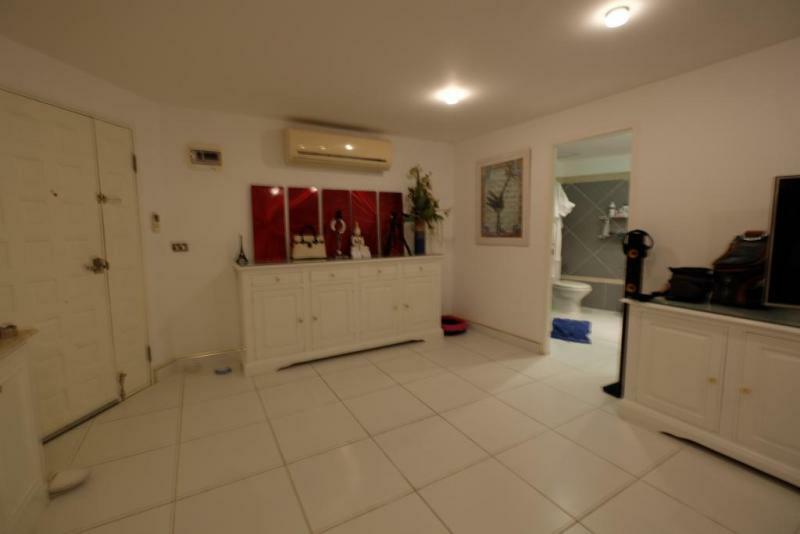 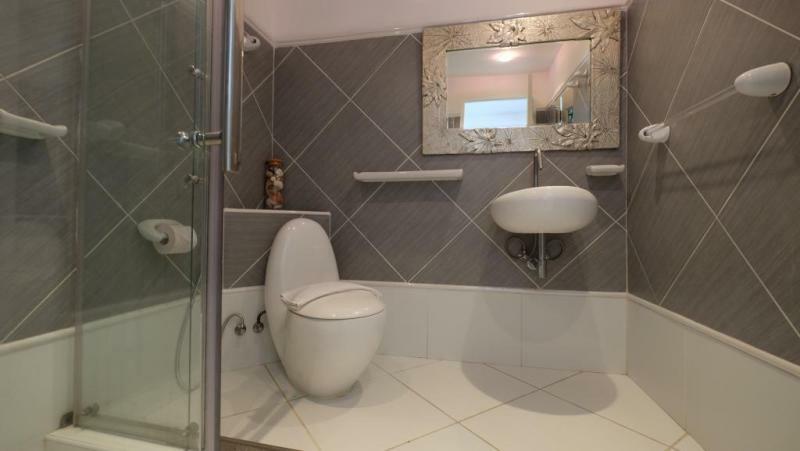 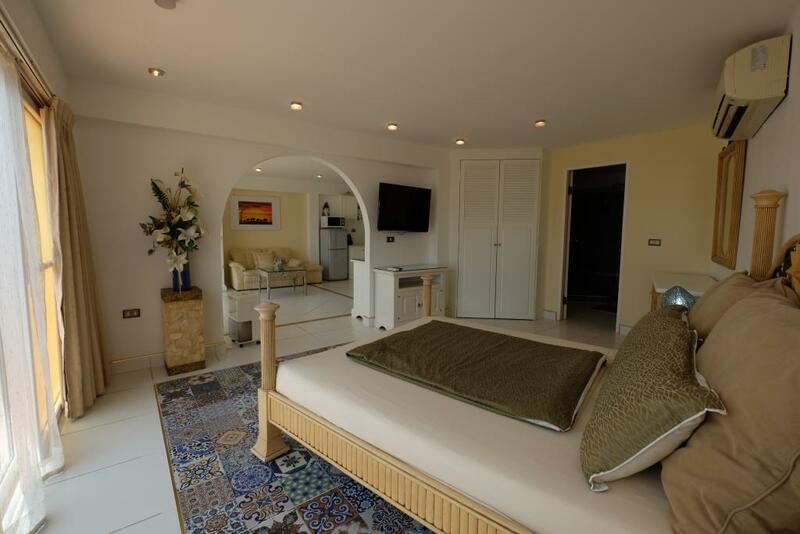 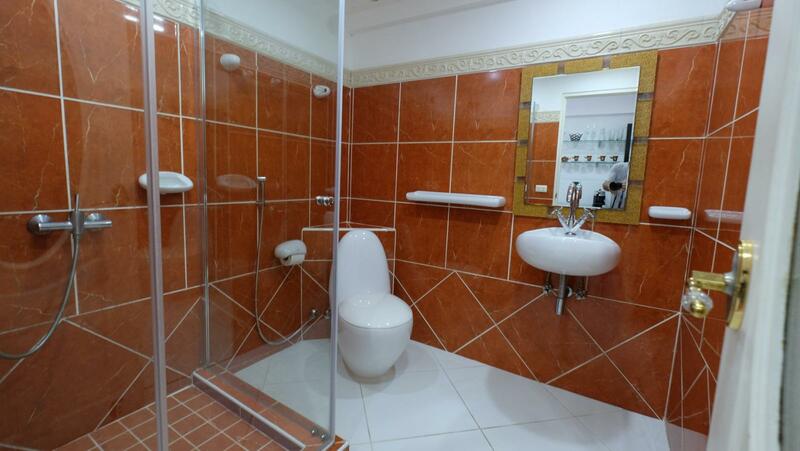 All of the apartments are fully furnished with a flat screen tv, wifi access, air condition, fridge, safety box, a kitchenette and a beautiful bathroom. 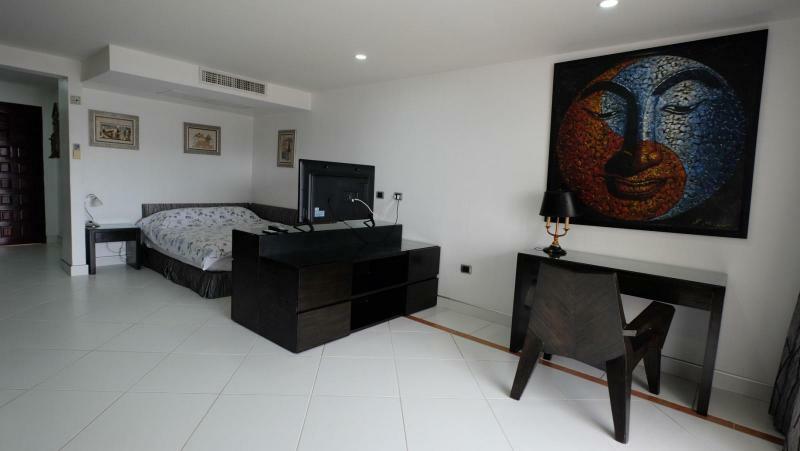 Contemporary and modern style condos, elegant and refined, fully furnished. 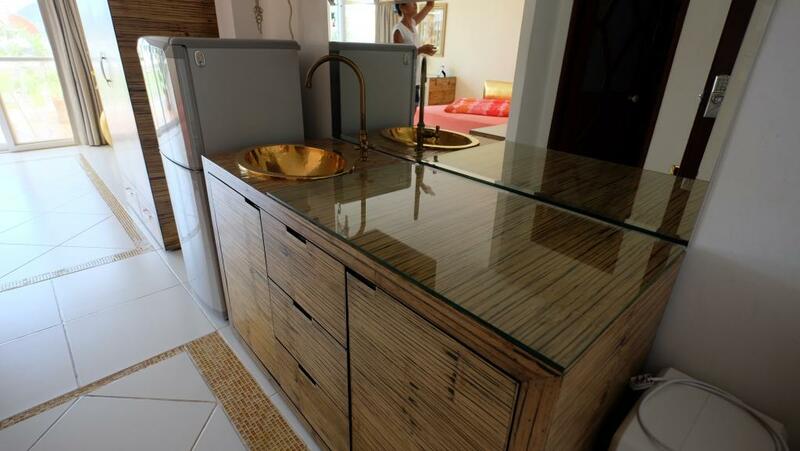 Facilities have a high degree of luxury and feature a refined service to let you feel that you are in a unique place, a kind of little paradise.